Opening Times: Mon - Sun (excluding Christmas Day) 9am – 5pm. 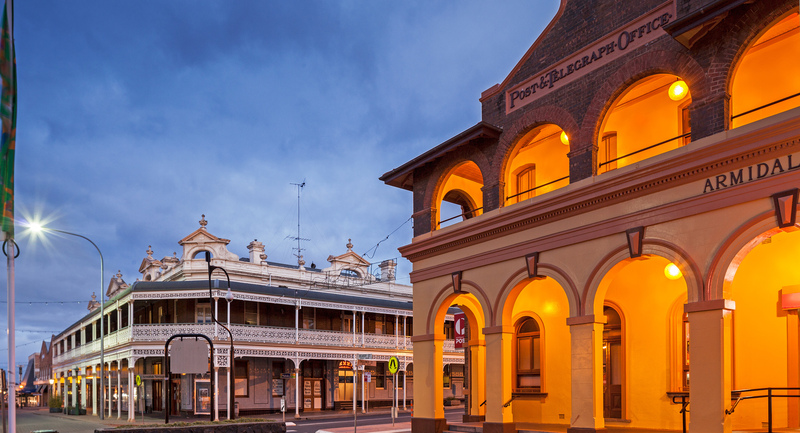 A 2.5 hour guided Heritage Tour of Armidale’s key sights, departs the Armidale Visitor Information Centre at 10am, Monday to Saturday. Booking is essential, contact the Armidale Visitor Information Centre.